As we begin the natural aging process, our face begins to lose volume and wrinkles may start to appear. While to some people, wrinkles may be a natural part of life, others may find they are aging too early and might desire to reverse the effects of aging. At Dermatologic Surgery Center, we have a treatment plan for people who want to maintain their soft, smooth appearance: Dermal Fillers. At Dermatologic Surgery Center, we use dermal fillers Medina, which are a series of injectables that use a hyaluronic acid to improve and maintain our client’s youthful appearance. What are Dermal Fillers Medina? Dermal Fillers are FDA-approved injectables that act as plumping factors to enhance the skin. The dermal fillers sculpt and enhance the cheeks, lips, facial creases, remove wrinkles, and even recessed scars. There any many different types of dermal fillers which target different body parts. The most common treatment areas are the lips, cheeks and around the eyes. 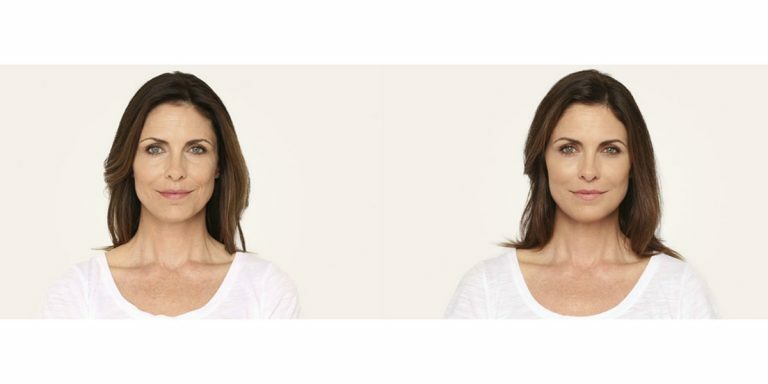 How many Dermal Fillers are there? The dermal fillers mentioned above as the most in-demand and well-known dermal filler on the market. There are other dermal fillers, however, these are most well-known for their consistent results. Which one should you get? While dermal fillers are similar in their makeup, different ones are more effective for treating certain areas or problems. Talk with one of our expert specialists about your desired results and we can help you formulate a customized treatment plan that gets you results you want! At Dermatologic Surgery Center in Akron, Northeast Ohio we offer a variety of dermal fillers. This is to ensure the satisfaction of our clients, and deliver the best results to meet their expectation. Our staff is highly trained and certified with delivering the best in aesthetics care for each of our clients. What do the Dermal Fillers Medina treat? Dermal fillers can treat a variety conditions within the skin. None of the dermal fillers are quite the same, they each target a specific thing or area. Fillers can target shallow wrinkles, deep wrinkles, lips, hands, cheeks, etc. Dermal fillers are also a great option for patients, regardless of age, who wish to add volume to thin lips. 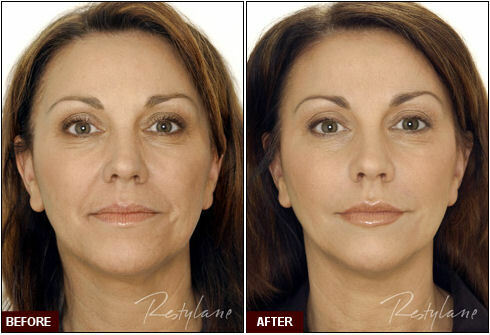 Options like Juvederm and Restylane have been specifically formulated for this use. However, the best way to figure out which one is right for you, is to talk to your doctor. At Dermatologic Surgery Center, our staff headed by Dr. Jennifer L. Popovsky. Under her supervision and treatment, we can provide a plan for you to meet your needs. If you are experiencing some volume loss and noticing excessive wrinkles, this treatment is for you. Dermal fillers help to repair the face and restore you back to your youth. Some of the fillers even help to restore slowed collagen production within the face. So that even after treatment, your face can keep up its fresh-faced youthful look and glow. To learn more about dermal fillers, their results, and which type of filler is best for you and your needs we recommend that you come into our office. Whether you want to reverse the side effects of aging or you just want to add more volume to your face, lips, and hands, dermal fillers Medina is a great option! If you think Dermal Fillers are right for you, then schedule a consultation today! Our staff is highly trained and certified in aesthetic treatments. We are constantly staying on the cusp of aesthetic developments to bring variety and quality to our patients. So, contact us today and begin your journey to the dream you! Our Dermatologic Surgery Center clinic is in Medina, Ohio.